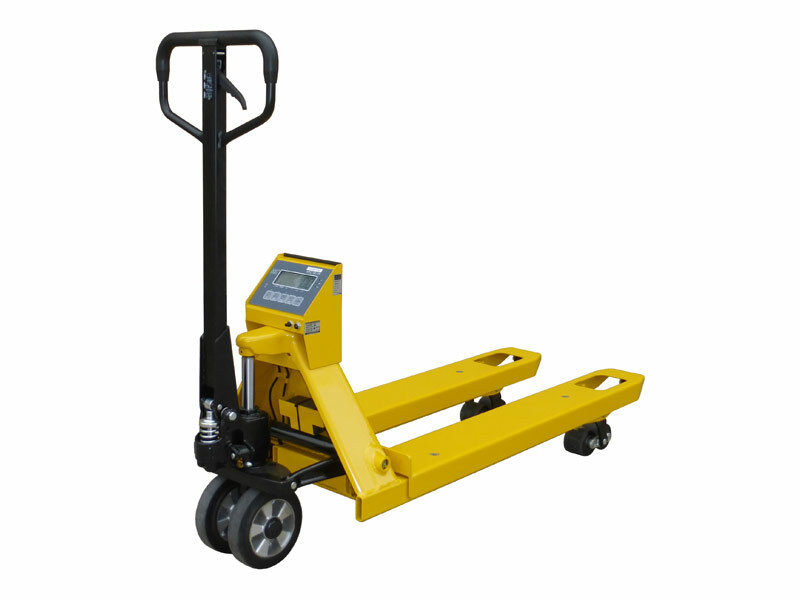 What is the purpose of the Heavy Duty Weighing Pallet Truck? The Standard Weighing Pallet Truck is a useful piece of equipment that allows employees to lift heavy items at ease, whilst being able to weigh how much they are lifting. It reduces the chance of causing health problems to yourself or others, e.g. back pain, etc. 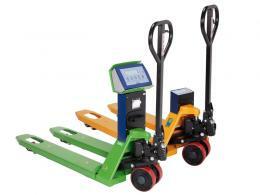 Where can the Standard Weighing Pallet Truck be used? The Standard Weighing Pallet Truck can be used in a number of different workplace environments, whereby heavy lifting is needed, whilst at the same time needing to weigh what they are lifting, e.g. warehouses, parcel companies, construction companies, etc. 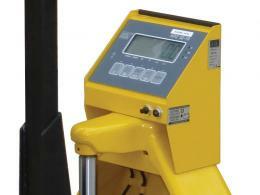 Who might use Standard Weighing Pallet Truck? The Standard Weighing Pallet Truck should be used by any employee that needs to lift heavy products to complete a job in a short space of time, whilst needing to make a note of the weight of the load they are carrying. This allows everybody to carry out this task safely and practically. 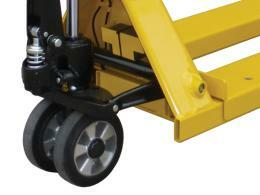 The Standard Weighing Pallet Truck can lift 2200kg and the length of the forks are 1150mm. This product also comes with a 1 year labour/parts warranty.